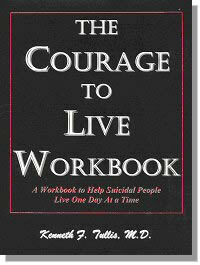 Order "The Courage to Live Workbook" now for $19.95 by completing this form! Your information will be processed at our office and you will receive a phone call for payment information. Or you may telephone us at (901)383-1924 to place your order.